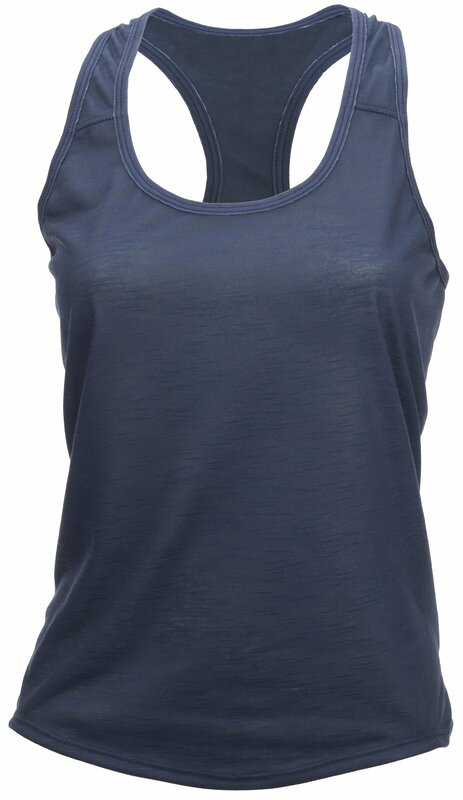 Shebeest designed the Bella Goat Tank to give women a foot up on their next technical climb. The tank version is great for warmer days. 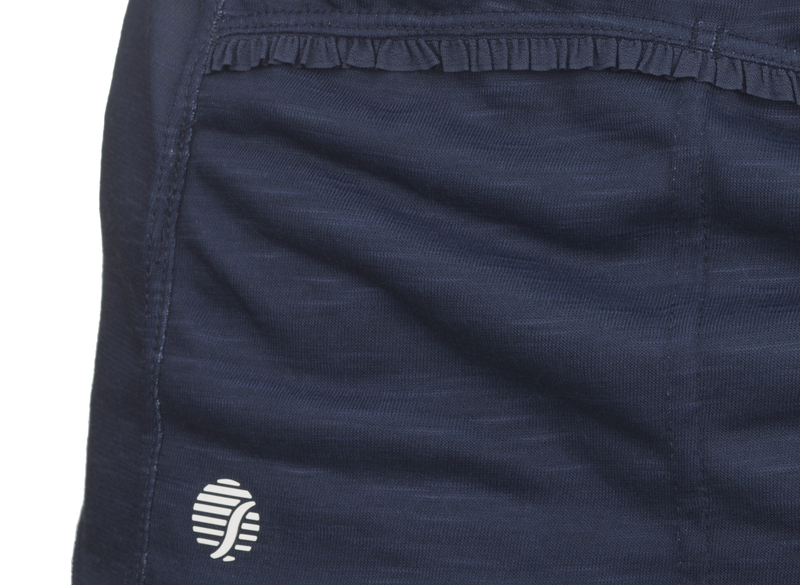 The polyester and spandex fabric features an advanced moisture transfer system to wick sweat away, keeping you comfy and dry. An antimicrobial finish keeps you feeling extra fresh. Two back pockets let you store your cell phone or other essential items in a convenient and secure spot. With UPF 30 sun protection, you can ride all day.